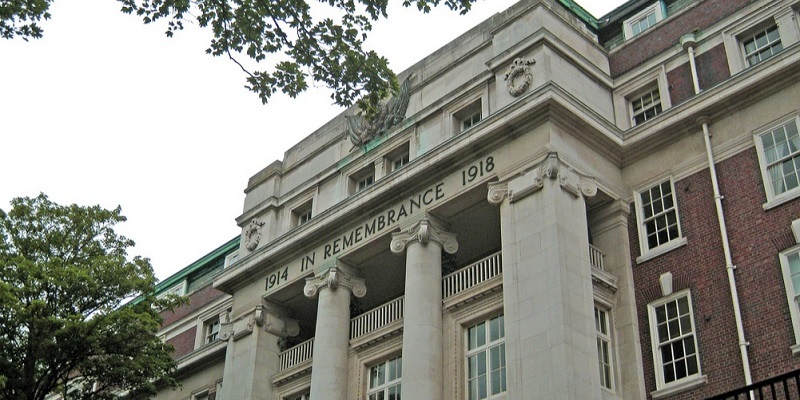 The restoration of a war memorial in Nottingham – believed to be one of only a few that honour nurses among the fallen of World War One – has been applauded by the RCN. 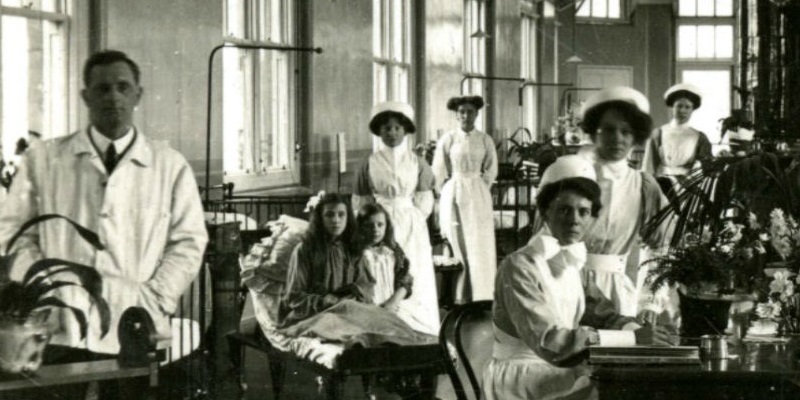 The stories of people from Derby and beyond who survived the Spanish flu pandemic 100 years ago will be told at a special event at the city’s museum and art gallery next Thursday (31 May). 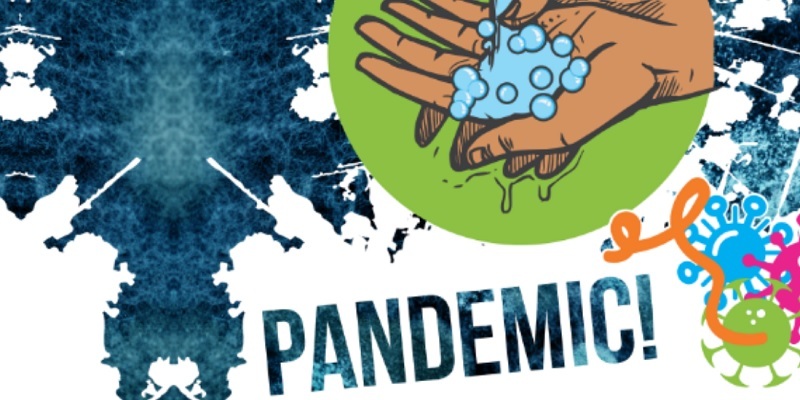 The RCN’s latest exhibition marks 100 years since the Spanish flu pandemic, the deadliest in modern history. 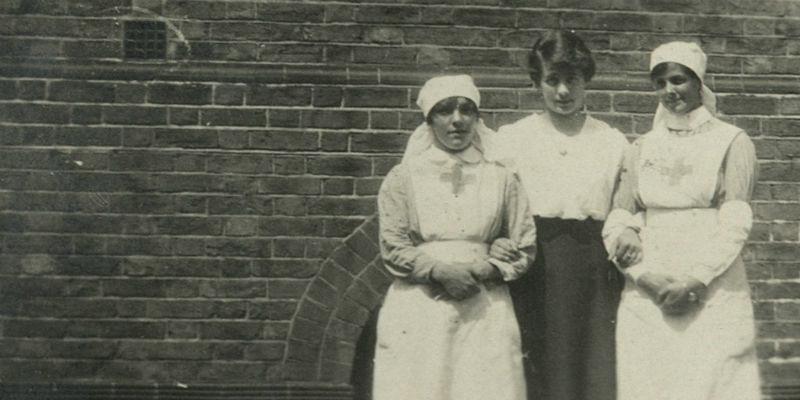 First World War nurse Edith Munro has been recognised for her bravery at a special commemoration service in East London. Senior Officer Steve Godecharle represented the Royal College of Nursing at the stone setting ceremony which remembered the courage shown by so many nurses in the conflict a century ago.